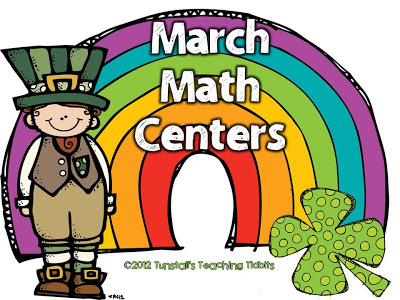 If you ask our students what their favorite time of the day is, many times they will say math centers! Frankly, it’s up there for me in best time of the day too! I love the hum of a happy, working, classroom! It’s not always easy to keep young students on task while being independent! After experiencing this in my own classroom during the long independent time of guided math, I started creating standards based, monthly activities that would be engaging attention grabbers for my students. 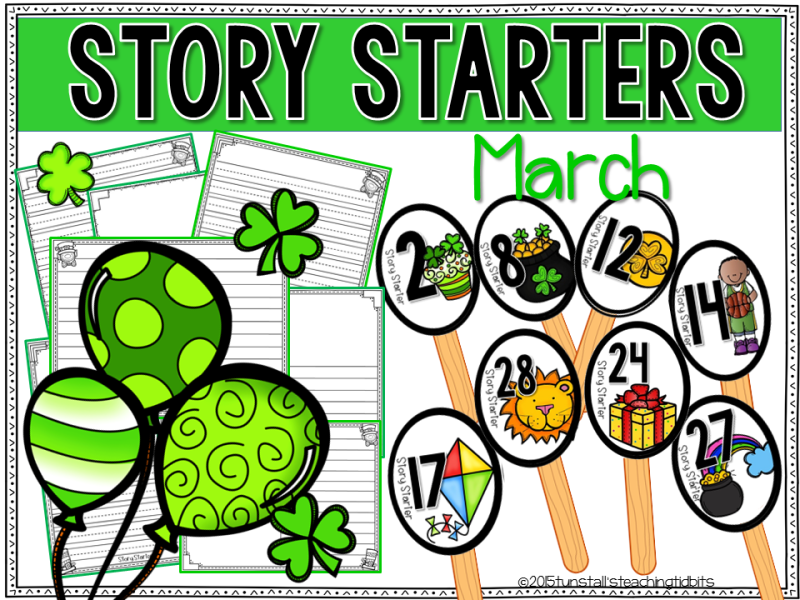 This blog post is a look at standards-based March math centers, journals, and printables for your math block! 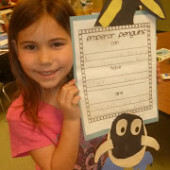 The centers pictures in this post are all from the first grade level centers, but there is a kindergarten set, and a second grade set to cover grade level standards as well! 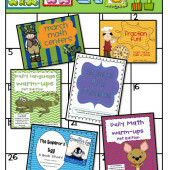 In each grade level set of March Math Centers, Journals, and Printables you can find 30 different activities! The goal of independent math centers is to provide opportunities for our students to practice, apply, strategize, and reason with the math concepts they are learning everyday. The activities should be at the independent level for our students. They should be previously taught concepts in a new fun format! 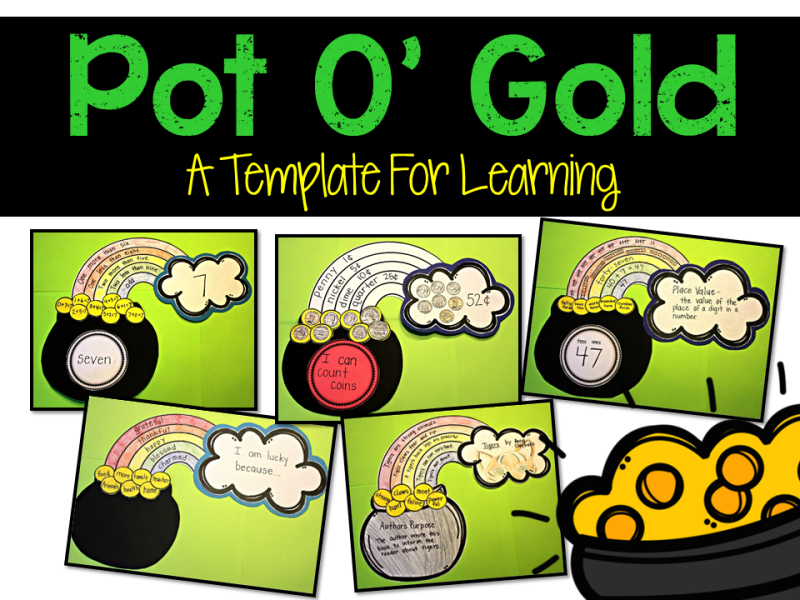 This allows students to practice and apply what they know daily without losing interest. In fact, it actually invigorates them and helps them crave that hands-on “fun”! I love when the timer goes off and students actually groan because we have to stop math!! For written accountability and a record of math learning, our district uses a math journal in grades K-12. 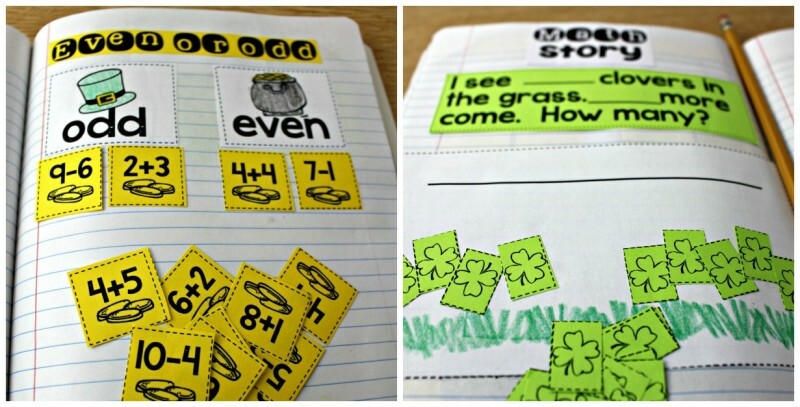 Students can move from a hands-on station to a math journal station. 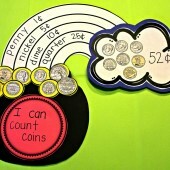 This unit has 10 different math journal activities that correlate to the hands on math centers above. I also have other monthly math journal units. 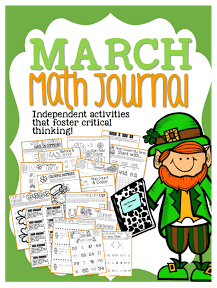 You can find more March math journal activities here. 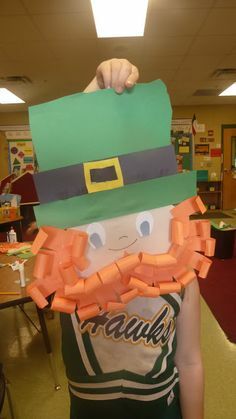 Incorporating seasonal fun into seat work is another way to motivate students to sharpen their math skills independently. 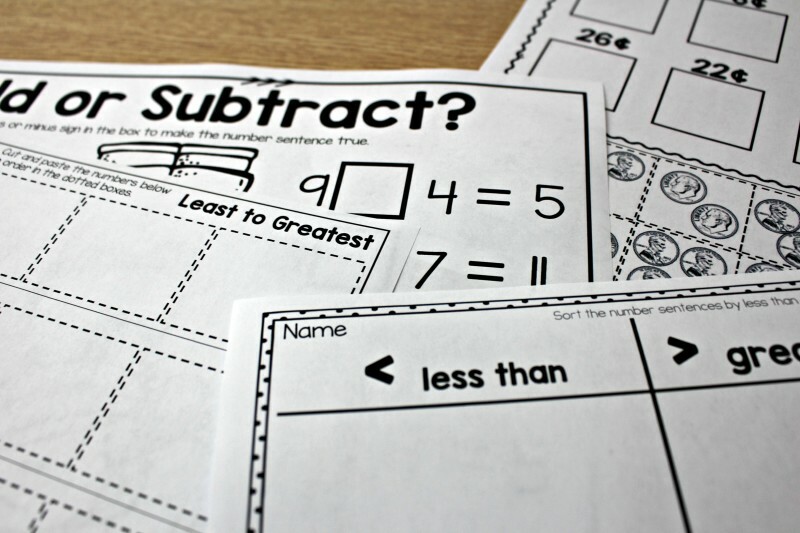 Young learners need many opportunities to become fluent with math concepts! While I am teaching a new concept during whole group and small group, my students are reviewing and sharpening their previously learned skills. 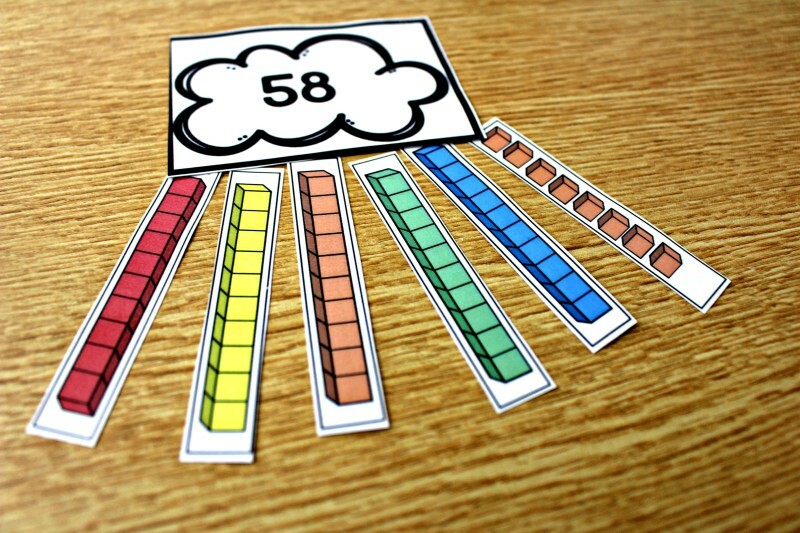 These do not need to match what we are learning at the rug or small group table. This is a misconception. Once the new concept has been mastered, then I will place it in an independent center for my students. If I give it to them before they are ready, I will actually be creating confusion for my learners. They will be guessing and their anxiety levels will raise. 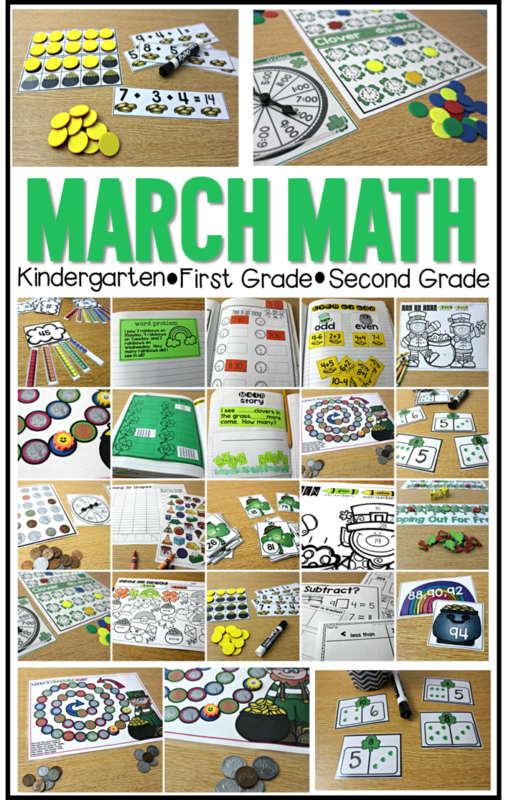 Are you ready to load up on March Math? You can get this unit here! Get all of the activities and more here! I love your math centers and have awesome parents who will help me prep all of them; however, I purchased the year of math journals already. Is there a way to purchase the centers and the printables without the journals? Thank you! 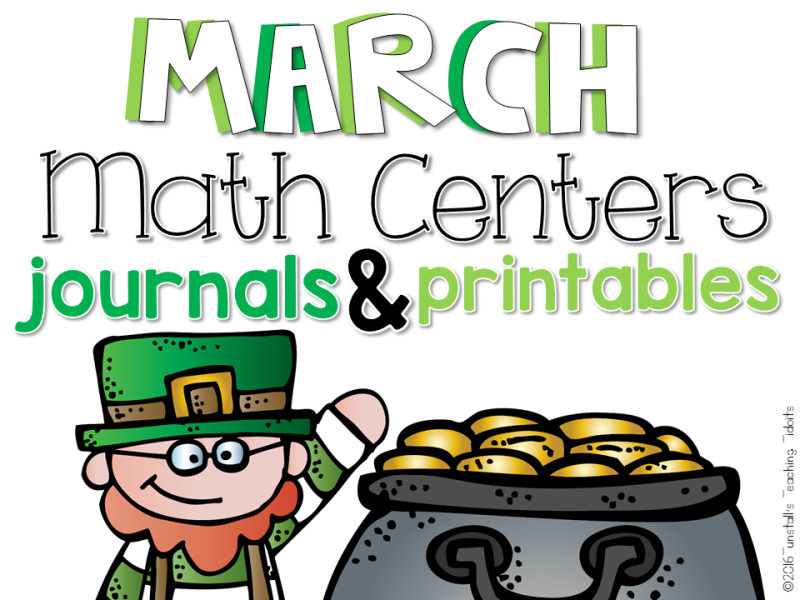 The math journals in this set are different than the March math journals. 🙂 You will be getting 10 more to use. Hooray! Thank you My kiddos love these additions to centers and all note math as the best part of each day. Happy weekend! Thank you and hooray indeed!!! Thank you for your comment! I love your math resources! 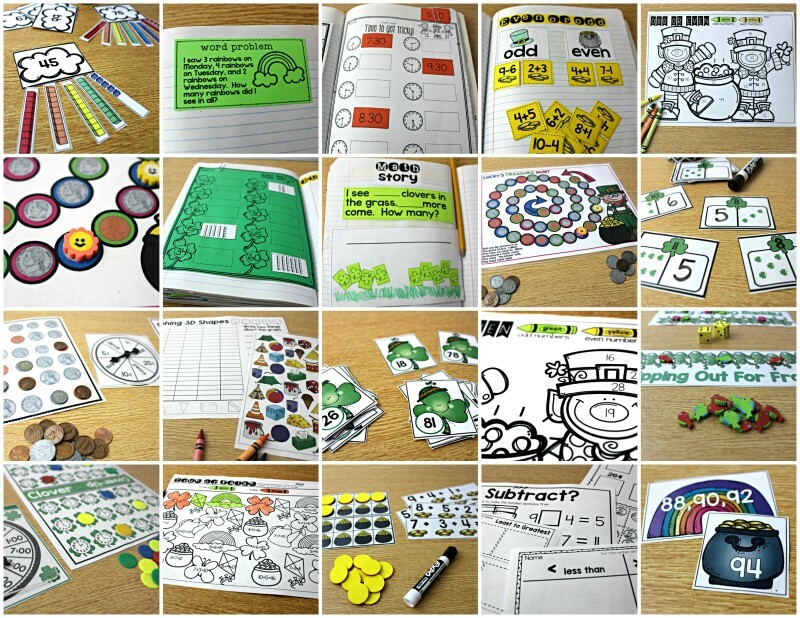 Please say that you will begin making the same types of resources for 2nd grade. My students and I will be so grateful! Thank you. 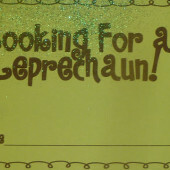 I am strongly considering it! 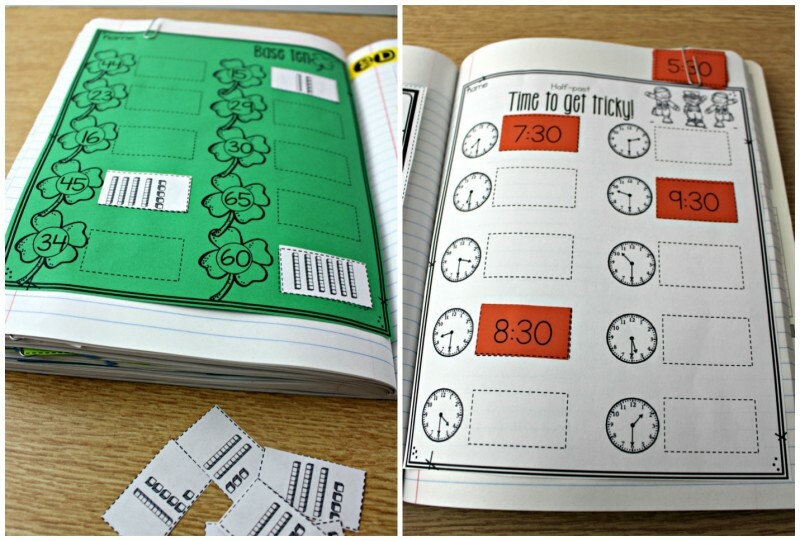 Do you students rotate through the math centers, journals and printables each day? Or do they only go to one while you are working with your small group? I am trying guided math for the first time this year. Yes. After the whole group mini-lesson, we rotate through 5 stations each day for 10 minutes per station. There is not a perfect way to do it. You can do any amount of rotations for however long works for your schedule and class. Each year I would change it based on the attention span and needs of my class. Sometimes teachers break it up into two different times of day. Whole group time and then station time later in the day. These look great! A very well balanced set.